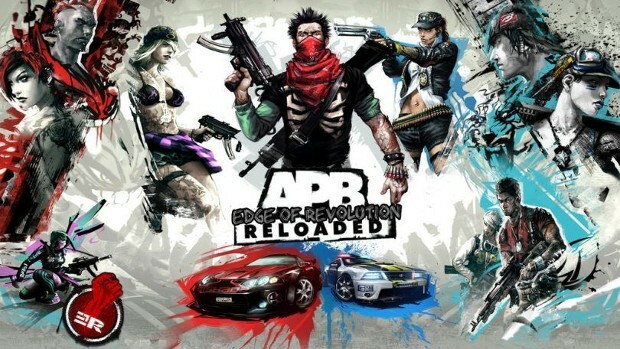 APB Reloaded players will be seeing new faces… er… screen names? Earlier this week, the APB team announced the transition of Tiggs from GamersFirst Community Manager, Customer Support Manager, and Producer (That’s a lot of hats.) to an advisory and training role where she will help get everyone up to speed. As for Tigg’s other roles, Little Orbit’s Customer Support Manager Selali will be stepping up to handle GamersFirst Support. He’ll be handling this with his internal CS and QA team. The transition is set to take place on May 25. At this time, a new support site will be launched as well. There is a lot of bad blood between her and the community, a lot of players claiming her banning for stream sniping and among other things. Just google apb tiggs bans and a lot of topics will pop. She really doesn’t care about the community and creates unnecessary drama, shouldn’t her job do the opposite? Now the game need some rebalance with the weapons and it will be great. I wonder how Tiggs got hired for this kind of position, don’t think she will ever again. Glad the game is in better hands now, whatever that Tiggs touches rots instantly. If you played APB during her reign, you know.